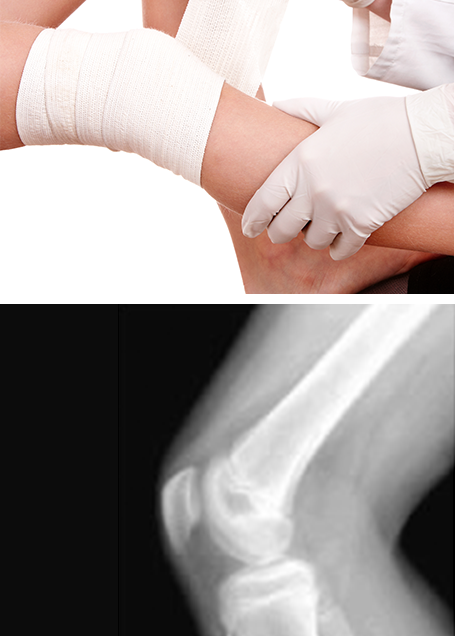 Osgood-Schlatter disease, pronounced “oz-good shlot-ter” is a common cause of knee pain in young children. 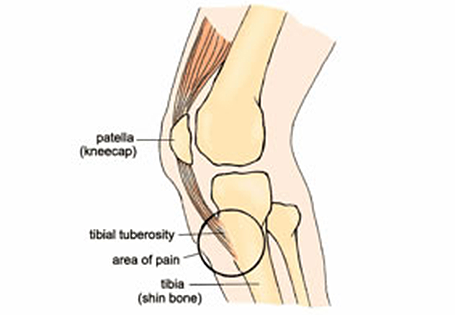 Osgood-Schlatter causes pain tenderness and swelling just below the knee, and down the shin (tibia). It is more common in boys who are experiencing a growth spurt during their pre-teen or teenage years. It possible that one or both knees may be affected by the disease. It is believed that Osgood-Schlatter disease is due to the pull of the large muscles called quadriceps that run down the front of your thigh. When these muscles contract they pull the tendons down the front of your shin, causing these tendons to pull away from the bone, resulting in pain. The pain increases and the problem is inflamed when you partake in activities that involve running and jumping. It also presents more in adolescents that play sports such as soccer, football or do gymnastics and ballet. Your Podiatrist may advise your child to minimise time spent playing sports until the pain has stopped for an approximate amount of time. Your child may also need to avoid activities that would require deep knee bending and reduce their running to a slower speed and for shorter periods of time. If pain and other symptoms of inflammation persist and you are unsure of the cause of your symptoms, you should consult with your Podiatrist.